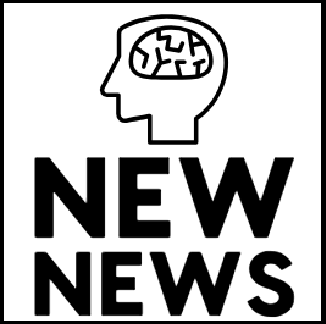 The New News is a series of satirical news articles dedicated to sharing the most vital information worldwide. Time for some tech talk. Universal tech talk. You know, things everyone can understand. It is about time that we crack the whip and talk about what really matters... business. Business fuels the economy. This week we will be reviewing some of the latest health trends, as well as exploring the well-being scene — how fun-tastic. Celebrities and musicians are great, aren't they? Nothing like a good ole' fashioned bunch of drug-addled advocates of rock and roll influencing the young minds of today, right? History is much more than a boring subject taught by a smelly school teacher from the Stone Age. The New News is excited to bring you some of the most important anecdotes and concepts from history. The New News has condensed everything you need to know about the sporting year into one succinct, and entirely accurate article.